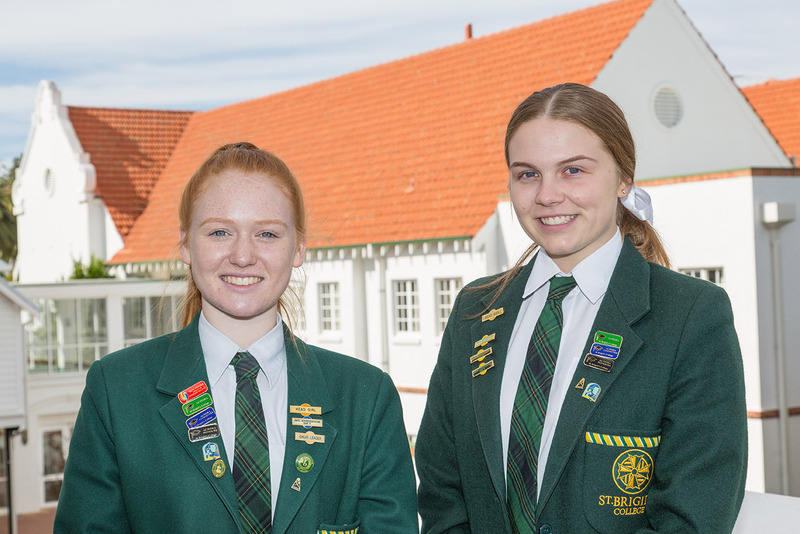 St Brigid’s College Senior School curriculum provides opportunities for students to develop skills and attitudes that will allow them to make informed choices about their future. 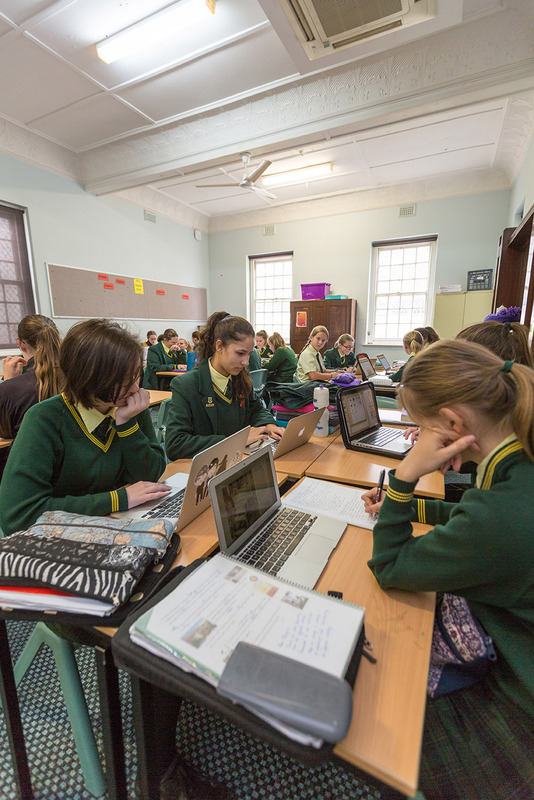 A wide choice of subjects caters for students’ individual needs, interests and strengths. 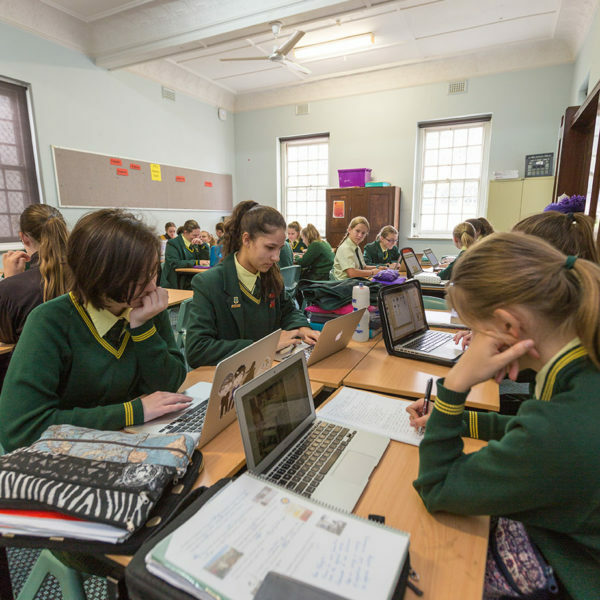 At Year 10, students enter the Senior School and are encouraged to develop new skills in time management and independent learning, as the academic rigour of their courses increases. Year 11 and 12 students are assisted in designing their own courses after taking part in an intensive career information and advisory programme. Goal setting is a vital component of this process so that a student’s pre-requisites for further study or employment are being met. Students are encouraged to pursue personal excellence in a nurturing environment that focuses on the development of the whole person. Interpersonal and self-management skills, which are a vital part of becoming independent and responsible life-long learners, are at the heart of the Senior School philosophy. 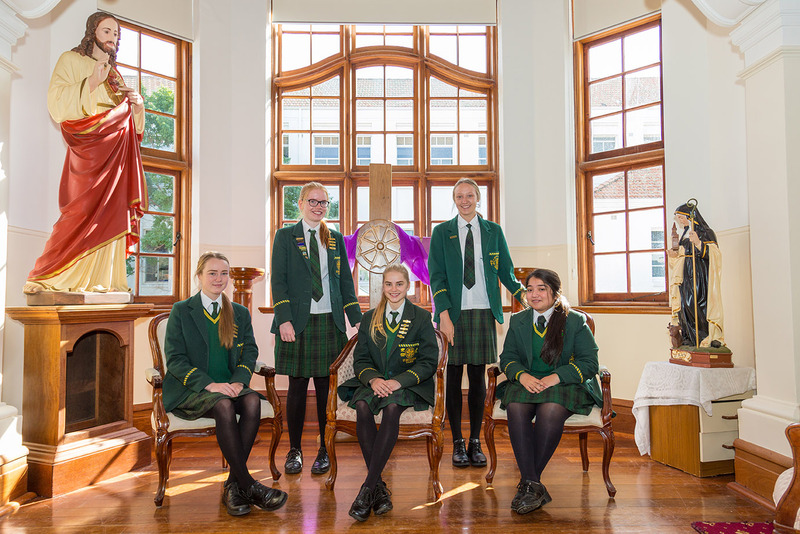 St Brigid’s offers to its girls a legacy of growth and learning to take with them into the future. In preparation for this, students of the Senior School are given the opportunity to pursue studies in a dynamic range of subjects. Recognising the demands of society in shaping the way of the future, the College provides the opportunities for students to develop skills in internet and multimedia technologies across the curriculum. 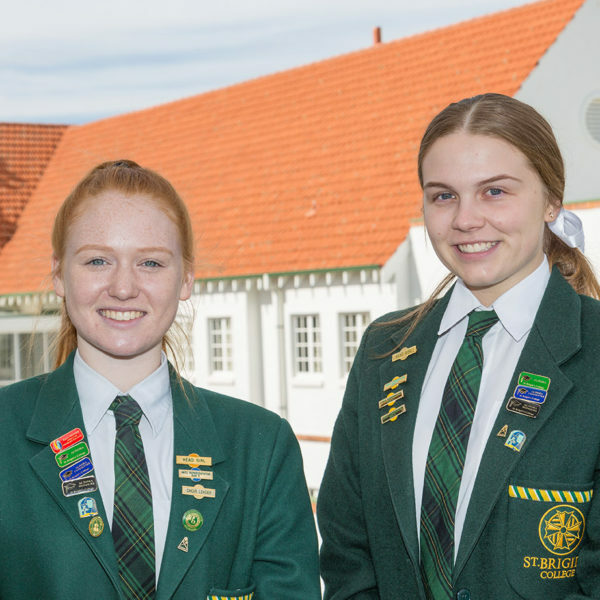 St Brigid’s challenges young women to take on a responsible role in the wider local, national and international communities and to be proactive members of our society. There are many opportunities for leadership and service provided. 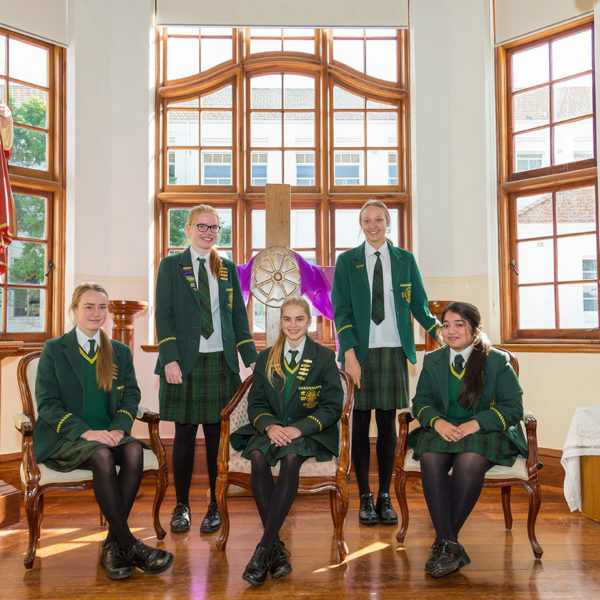 All senior students are encouraged to develop their own personal qualities and strengths by participating in such programmes, and in the exceptional range of Co-curricular sporting and cultural opportunities offered. Endorsed programmes It is also possible to ‘mix and match’ these options to provide yourself with the best platform to meet the requirements to attain the Western Australian Certificate of Education (W.A.C.E.) and prepare yourself for life beyond school. Units Three and Four (Year Twelve units). Units Three and Four must be studied as a pair, as the ATAR examination covers both units. If you intend to enrol in university study after school, you should study at least four ATAR courses at Year Twelve in order to be eligible for an Australian Tertiary Admission Rank. The rank is used by universities around Australia as a selection device. More information about the ATAR is available from the Tertiary Admissions Service Centre (TISC) – see here for more information. General courses are typically for students aiming to enter further training or the workforce directly from school. These courses are not examined externally, although students will sit the Externally Set Task (administered by the SCSA) during Year Twelve in mid-Term Two. It may be possible to enter some university undergraduate courses using your school-based general courses (or a mixture of general and ATAR courses). An endorsed programme is a significant learning program that has been developed for senior secondary students. The programme may have been developed by the School Curriculum and Standards Authority, or it may have been developed by a private provider or a school and subsequently endorsed by the Authority. Each endorsed program consists of a series of lessons, classes and/or activities designed to lead to the achievement of a common goal or set of learning outcomes. Endorsed programmes can be delivered as part of the school curriculum or as extracurricular activities. may contribute towards the breadth-and-depth requirement of the W.A.C.E. may contribute towards the C grade requirement of the W.A.C.E. Each endorsed programme is allocated one, two, three or four unit equivalents. Authority-developed endorsed programmes These endorsed programmes are developed by the Authority to provide W.A.C.E. recognition for students undertaking activities of a similar nature and for which no quality-assured certificate or award is issued. A program outline that provides details of the program and the completion requirements can be downloaded by clicking on the link above. Provider-developed endorsed programmes These endorsed programmes are developed by a private provider such as a university, community organisation or training institution. Provider-developed endorsed programmes recognise structured learning programmes that result in the attainment of a quality-assured certificate or award. School-developed endorsed programmes These endorsed programmes are developed by individual schools in response to a particular need which cannot be met through a W.A.C.E. course, a VET qualification or another endorsed programme. Criteria for selection of ATAR Dux and Runner-up. Addition of top 4 scoring ATAR subjects. In the case of a tied situation, the College will calculate the aggregate based on the top 5 and 6 ATAR subjects. Should a tied position remain, an aggregate using the results from the top 4 Trial WACE examination results will be calculated. In the unlikely event, a tied position remains, the Senior Leadership Team of the College will ascertain a single student to be awarded the Dux Award. The second placed student will be awarded the Runner up Dux Award for ATAR. Criteria for selection of VET Dux and Runner-up. Addition of top 4 scoring WACE subjects. The student must complete their appropriate certification. In the case of a tied situation, the College will calculate the aggregate based on Year 11 results achieved in their top 4 scoring WACE subjects. The second placed student will be awarded the Runner up Dux Award for VET.